ICS provides flexible, forward-thinking solutions that enable you to adapt quickly and expand into new and existing markets. Next-generation networks are growing more than ever as voice, data, and video converge. 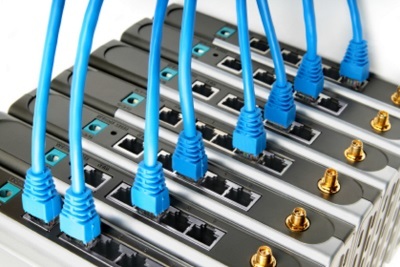 As corporations push more information through their network, ICS continues to push the boundaries of what an electronics solutions partner can do for the telecommunications industry. We have a proven history of providing services that range from the complex assembly of high-speed optical products, to the system integration of voice over IP equipment. Our objective is to offer service providers innovative applications that will give them both product differentiation and the ability to go to market more quickly and profitably. Simply put, we offer a competitive advantage. Interested in discussing what we can do for you?